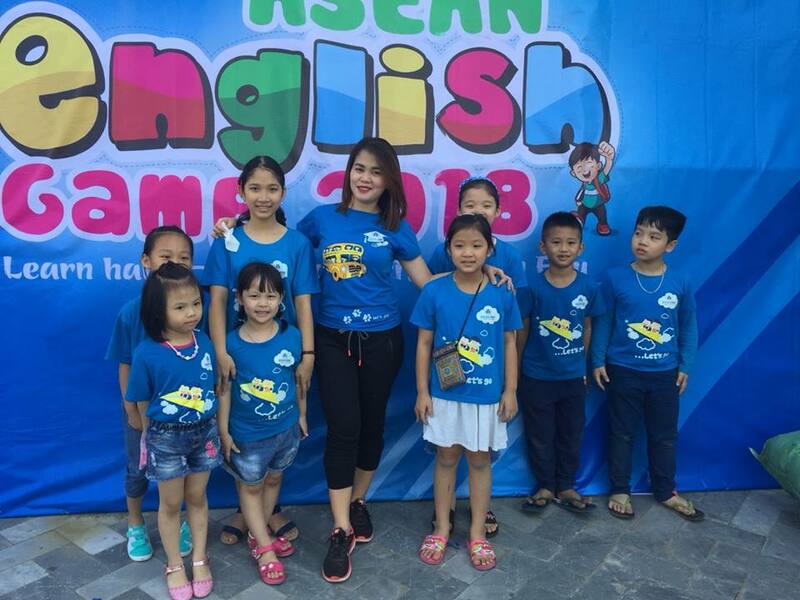 The fascinating journey with "ASEAN ENGLISH CAMP" has given the students an enjoyable and rewarding experience. 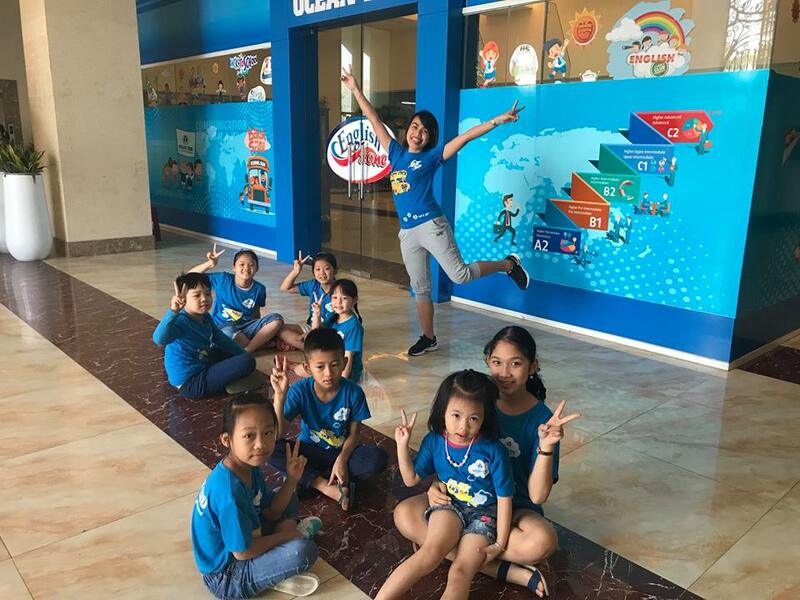 5 main activities: MINUTE TO WIN IT, WORD RUN, SHOPPING TIME, ASEAN LINGO, JUST DANCE was created by ESL experts in the “ASEAN ENGLISH CAMP" and has brought extremely exciting activities to the students. 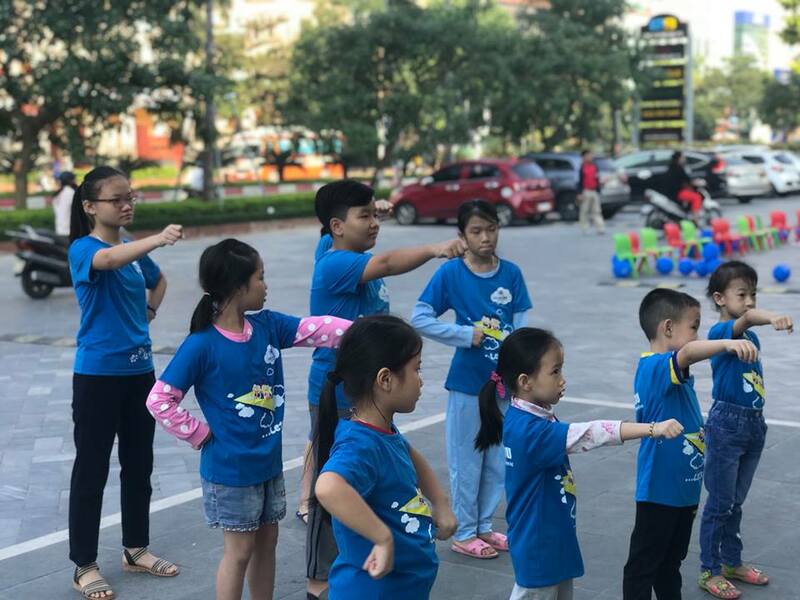 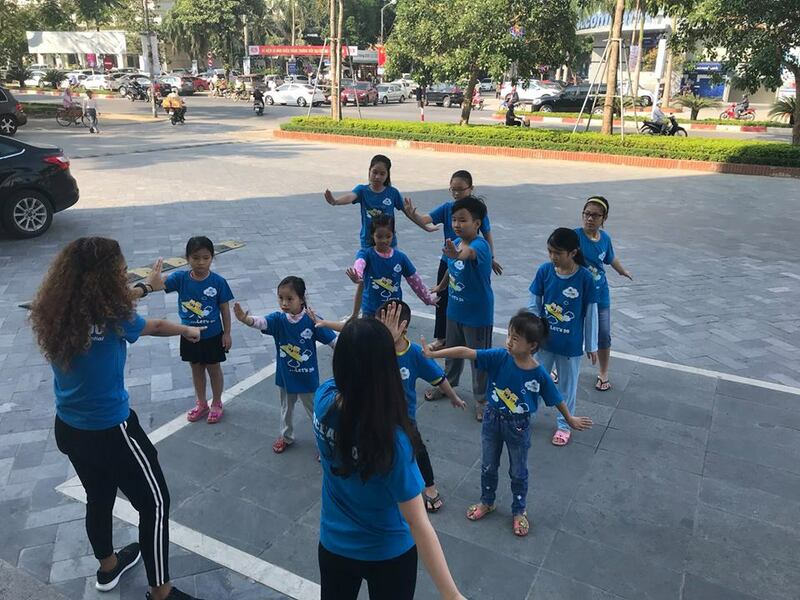 Students in Ocean Edu Vinh have had physical development activities besides learning and cultivating their English skills. 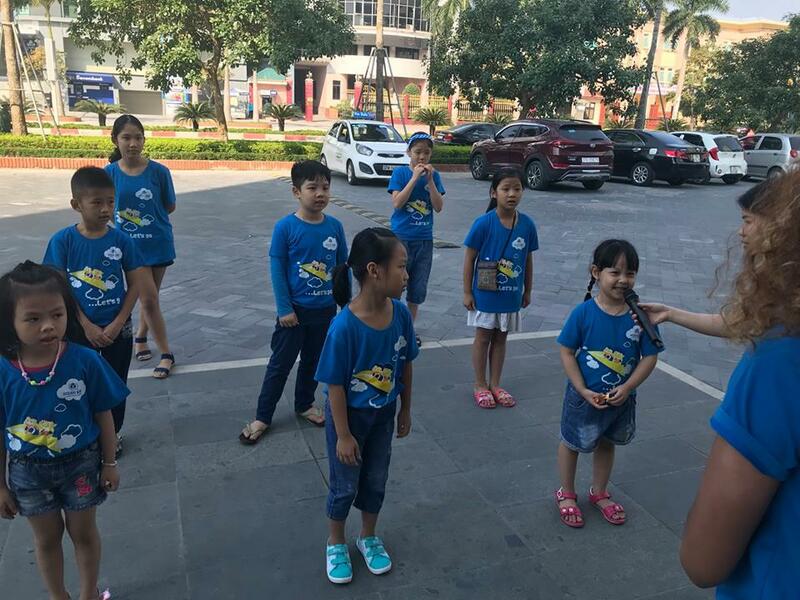 Through the physical activities, music, sports, challenges, games, exploring the surroundings around so the students will be able to build the habit of creative thinking, agility and equipped theirselves with confidence in speech, style which might give them the courage to learn the english language. 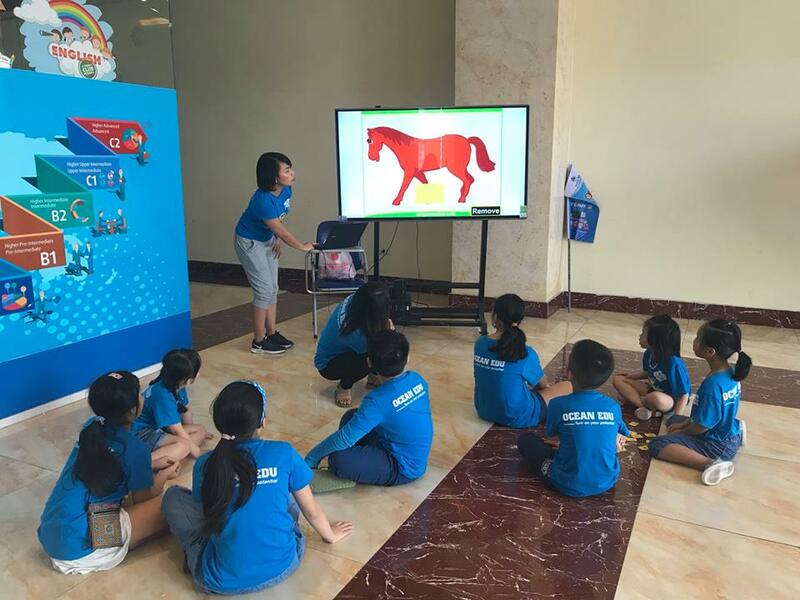 Students are provided with an English speaking environment with lots of useful activities to help them get to know the language freely. 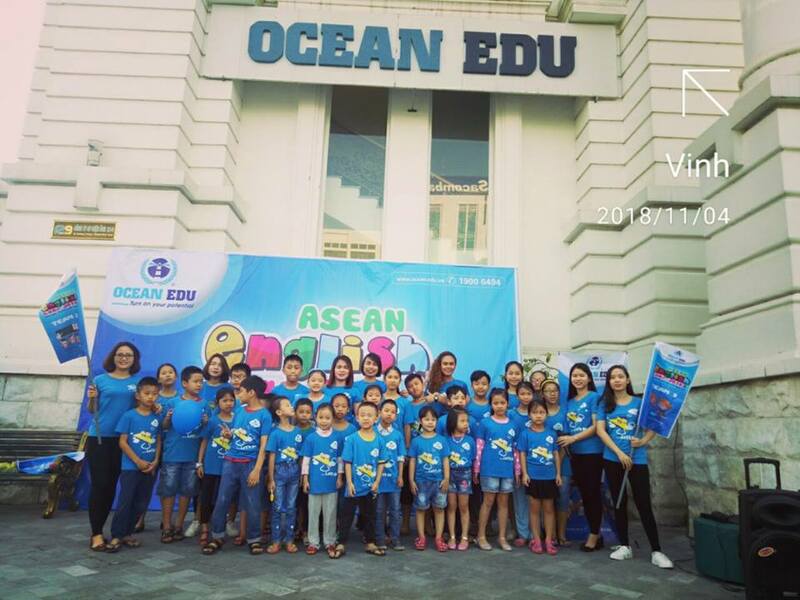 Not only that, Ocean Edu also offering valuable scholarships as an encouraging gift, encouraging them to study hard, to practice English to become global citizens in the technology 4.0 era. 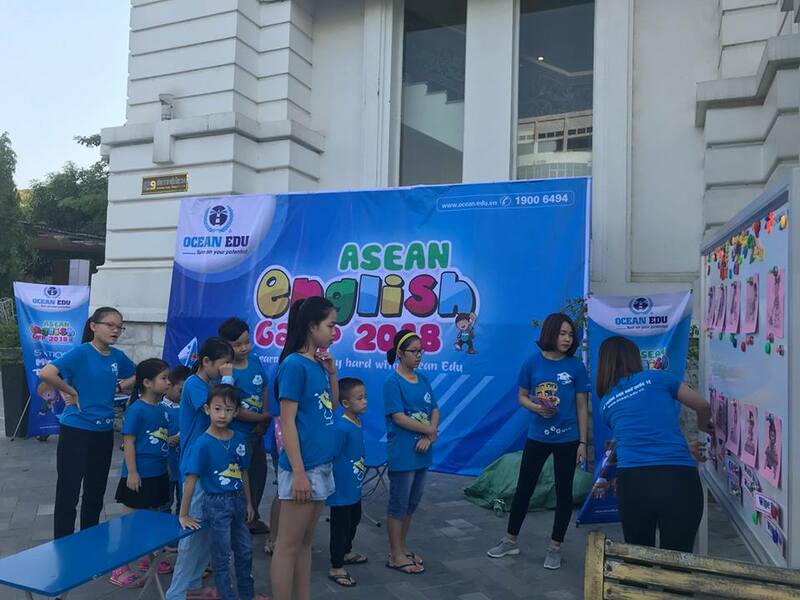 Ocean Edu will continue to provide useful educational programs that bring practical knowledge and skills to our students.